right now but it takes a while to receive the notification for OTA update. In case you haven’t yet got it, you can download the firmware and flash it on your smartphone manually. 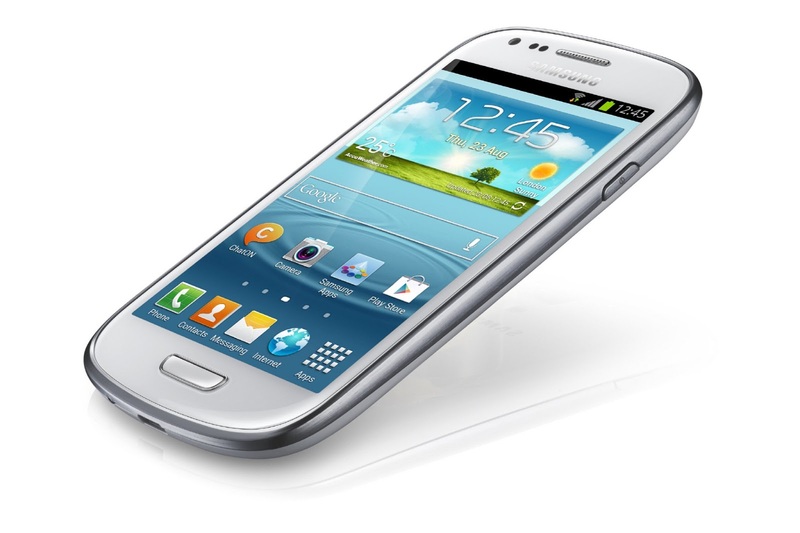 Follow this guide to update Galaxy S3 to I747MVLDMF1 Android 4.1.2 JB manually. Required files: please download the correct firmware file for your carrier. Also download the Odin 3.07 in your PC. Extract and install on your computer. Extract the firmware file to get the .tar.md5 file. Connect your SGS3 with the PC using the USB data cable and copy the files on your device. Boot your Galaxy S3 in Download mode and run Odin .exe as an Administrator on your computer. Now, connect your Samsung Galaxy S3 with computer using the USB cable. You will get a message in Odin’s message box saying “Added!!”. (In case you don’t get it, try another USB port. If that doesn’t help either, then re-install USB drivers). Click on PDA and select the .tar.md5 file with *code* appearing in its name (required). Click on Phone to select a file with *modem* in its name, on CSC button select a file with *csc* in its name and finally click on PIT to select the .pit file. In Odin window make sure that the Auto Reboot and F. Reset Time check boxes are the only options checked and nothing else is. Also, select Re-Partition if you have got a .pit file. Double check everything in the last two steps and then hit the START button to initiate the official firmware update process. Once the installation is successfully finished, your Samsung Galaxy S3 will reboot automatically and soon you will get a PASS message in Odin. Now you can disconnect the smartphone from your computer and enjoy the update OS. Where is the Phone, CSC and PIT file? .PIT file is used for full flashing method, this is only advisable and useful for reverting back to original firmware when previously installed unofficial ROM or to fix softbricked devices like unable to boot normally.